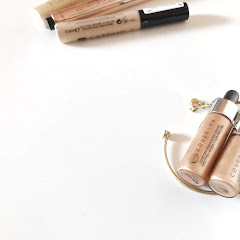 Concealer palettes are incredibly multipurpose, you can use them for your concealer, foundation and contouring, and so I've wanted to get my hands on one for a while. 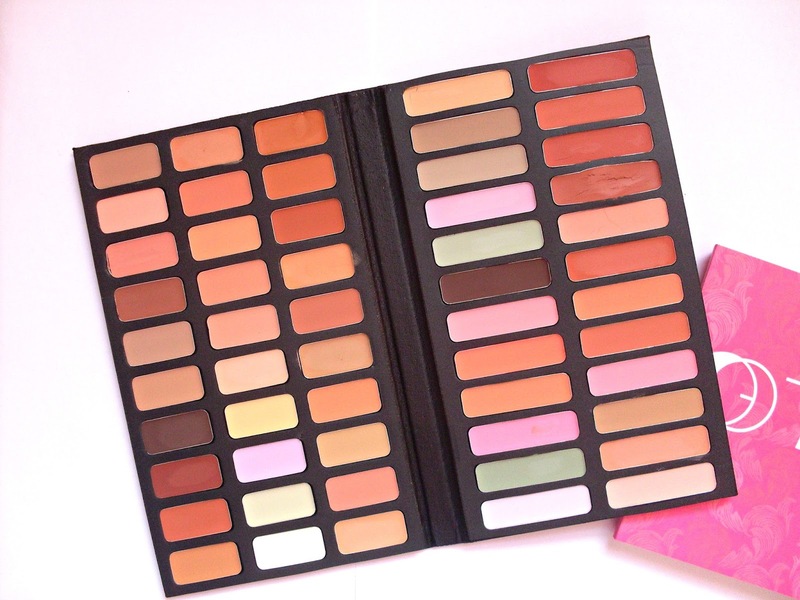 This 54 colour concealer palette* from Tmart here retails at £12.82. First of all, the packaging is quite flimsy as it's made out of cardboard but it does a decent job of keeping the concealers compact. It's slightly bigger than your average eyeshadow palette. As you can see it has a wide variety of shades. 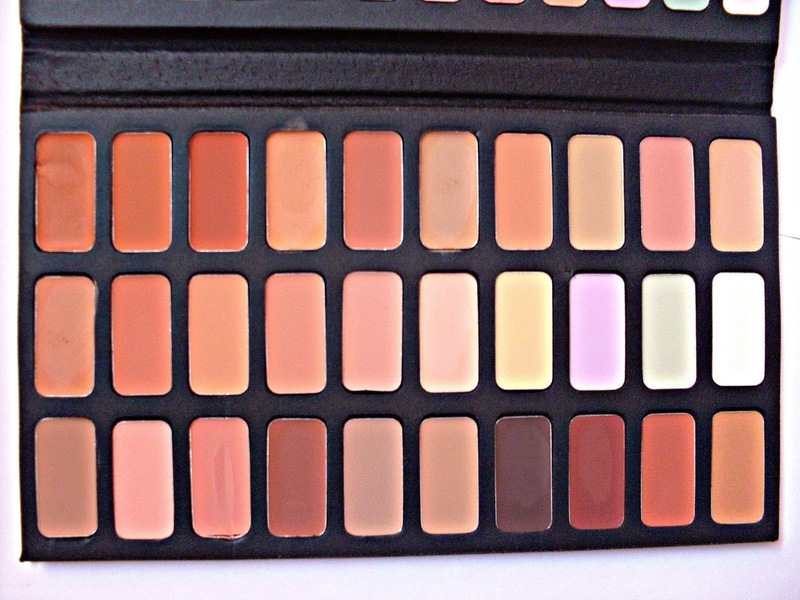 The 30 concealer shades are skintone shades and would work well for everyone. The 24 concealers have a more unusual mix of shades that could be used for colour correcting. Now moving onto the actual product. 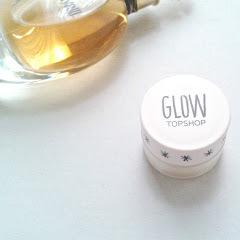 I first tried to used it as a concealer with a more yellowy shade underneath to brighten my under eye area up and a skintone shade on top. It didn't look good! The product is really hard to pick up with brushes, it wasn't as pigmented as I expected and it was very hard to blend! It did end up looking quite cakey and after a few more goes I decided it wasn't great as a concealer for me. I then tried it as a contour and again it was very hard to blend. Whilst the shades looked promising it went on a bit patchy. This is the moment I thought why don't I heat it up? I then gave a few shades a blast with my hairdryer and they softened up! I was then able to get it to blend quite well with my RT contour brush and the contour did look more subtle than a powder contour. Here's a few swatches of some shades I used. 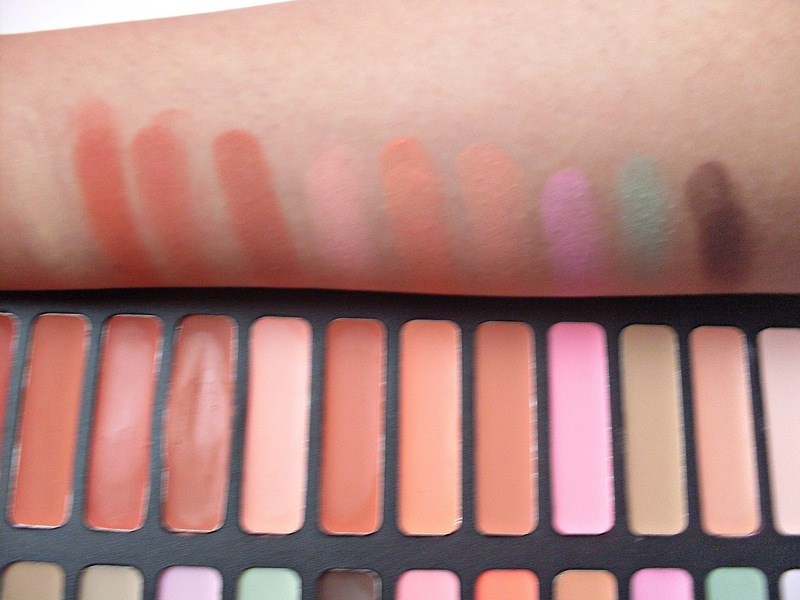 They look more pigmented in the swatches compared to when you apply them. I mainly used the last 3 on the left as a contour. However, I recently tried using the more peachy shades as a colour corrector underneath my eyes, and it does actually work to an extent, but the shades are a bit greasy so they feel a bit heavy on the skin. 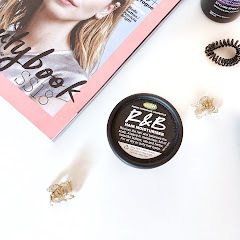 Overall, I found that the palette was a bit of a let down as the shades could work as colour correctors, but the formula isn't quite right, they feel too slippery. I'd love to hear if you've tried any similar palettes and your thoughts on them! What a gorgeous palette, i've never seen something like this, i love it! 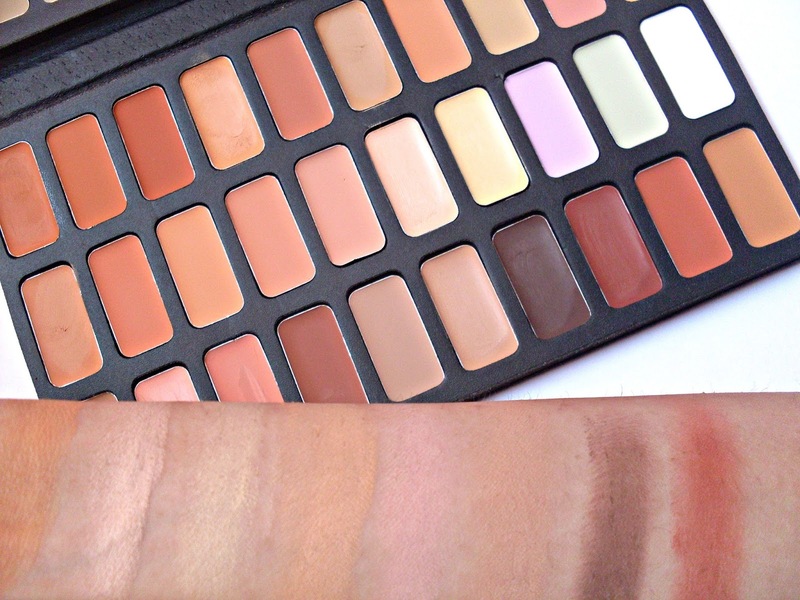 This palette is very practical and versatile! Btw do you like we follow each other in GFC and social netoworks? Please visit my blog and let me know. 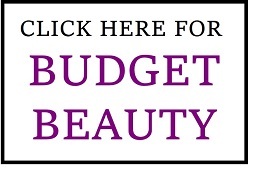 I would imagine makeup artists would really enjoy something like this! It seems so versatile! aw thats a shame that it didn't work too well! The colours looked great! oh my gosh that's A LOT! 54 different shades ?! - wowzers! Such a great idea to warm them up, I would have never thought of that! From first impressions it looks great, sorry it wasn't that great !!! 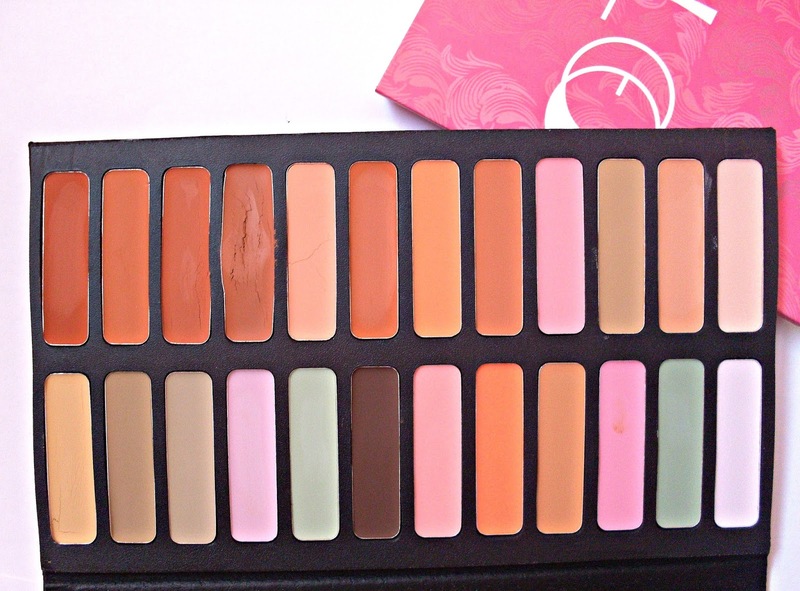 This palette looks so good, shame about how it works. Thanks for the review! 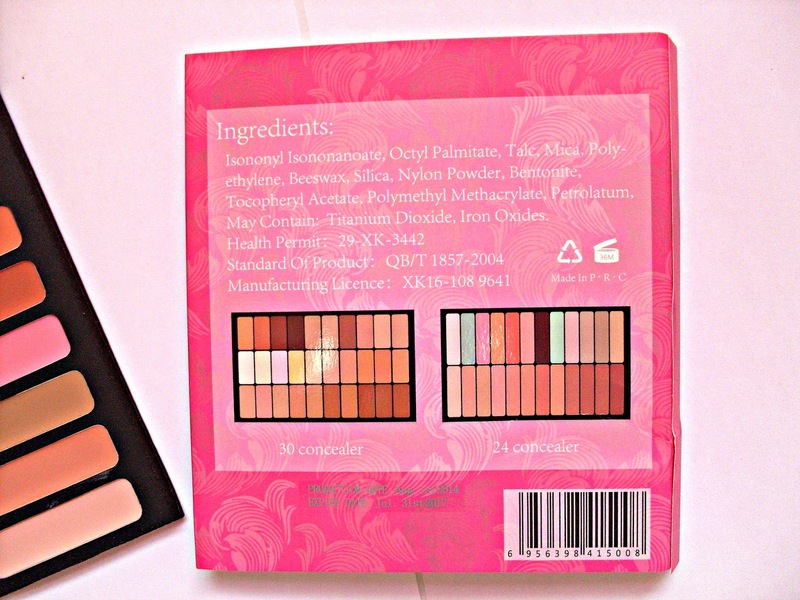 Wow nice collection of this palette look like this colors of palette thanks for sharing review ! safety diploma courses in chennai|Industrial safety training institute in chennai |fire and safety course in chennai|Iosh ms course training in chennainebosh igc course in chennai nice blog keep posting! Nice color palette! 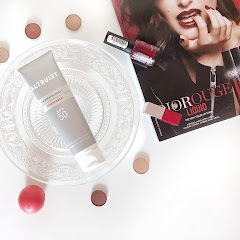 blush use shadows very bright most of its good product! good review! fire fighting training courses in chennai|fire fighting training| fire fighting course|nebosh igc training in chennai|nebosh safety course in India thanks for sharing. safety engineering courses in chennai|Industrial safety engineering courses in chennai|fire and safety courses in chennai|Iosh course in chennai.keep sharing.